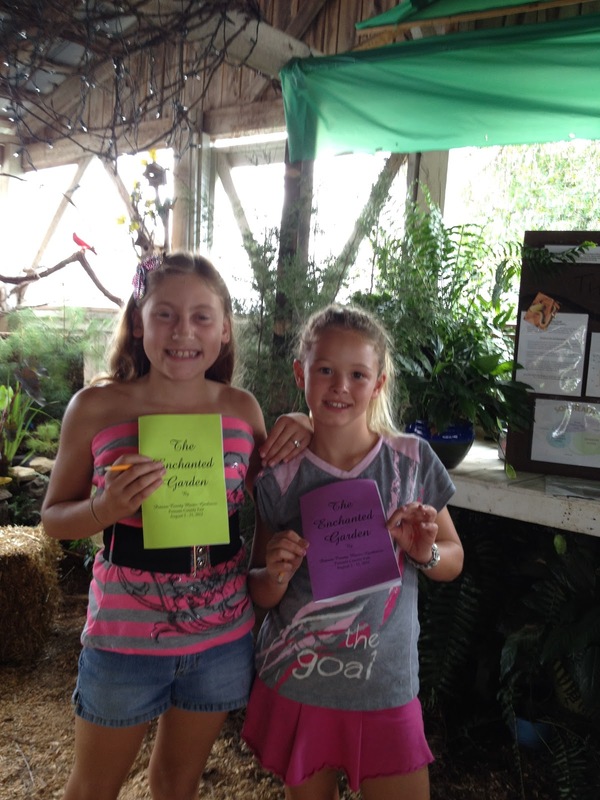 Putnam County Master Gardeners: The 2012 Putnam County Fair is officially underway! The 2012 Putnam County Fair is officially underway! The 2012 Putnam County Fair is underway! Please make sure to stop by and see the Master Gardener Fair Building and admire the beauty created by so many. Some of our younger visitors are pictured here with their scavenger hunts. There's something for everyone to see and enjoy. Please stay tuned for more photos from the fair!